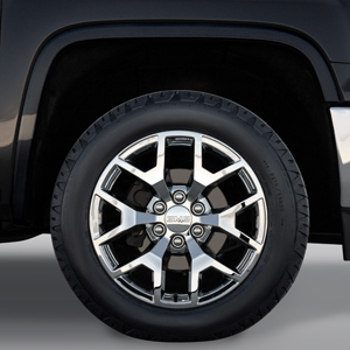 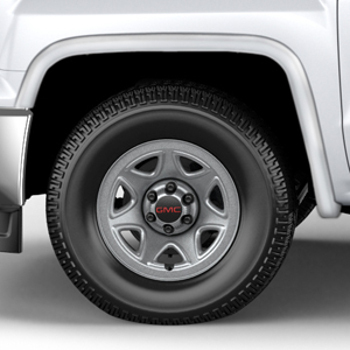 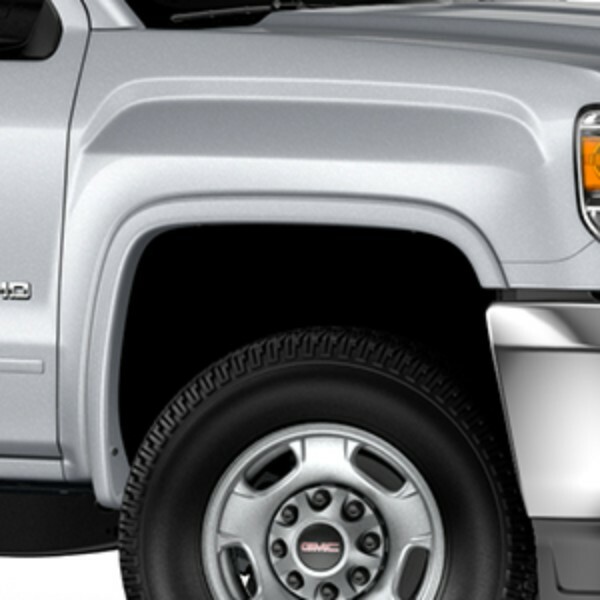 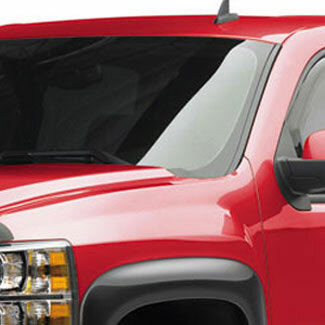 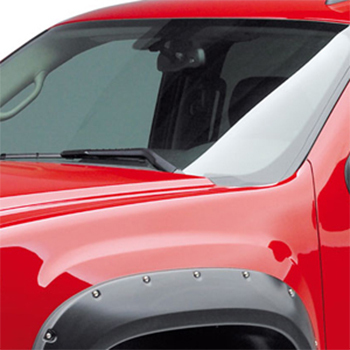 Fender flares fit over your wheel well to protect the wheel well from dirt, rocks, and road debris. 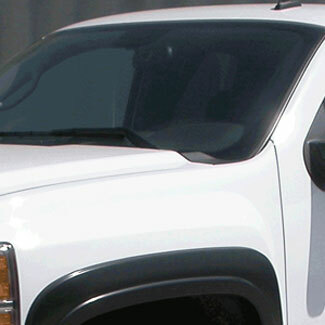 That debris can chip paint and lead to rust. 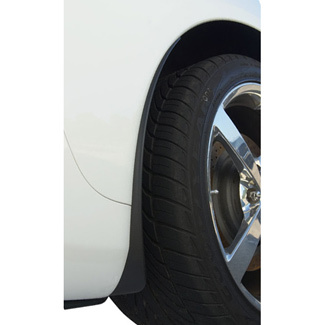 They offer better protection than the standard manufacturer wheel well covers because fender flares cover your tires at a wider distance away from the body of your vehicle and therefore decrease the amount of debris that can be kicked up at your vehicle. This added protection is shared to other motorists as well. 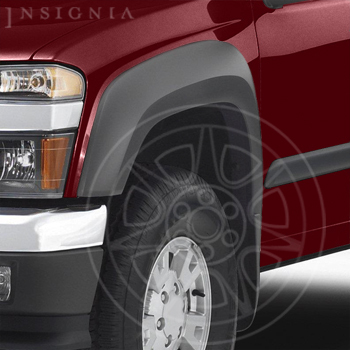 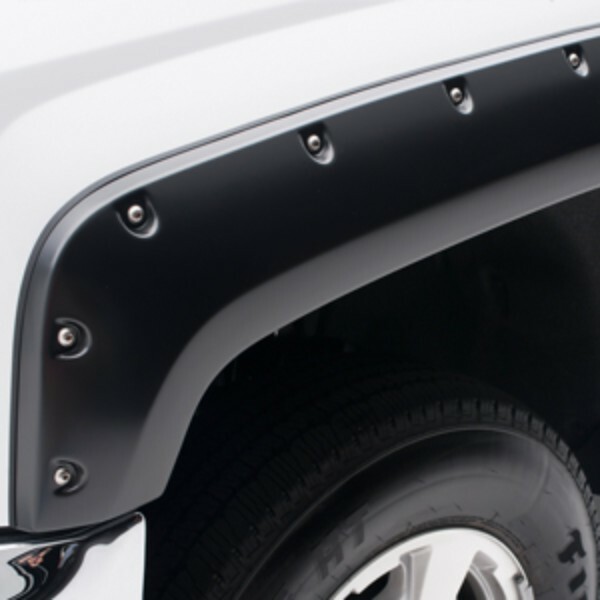 Many drivers appreciate the dual benefit of protection and added style as the fender flares give an appearance of a wider stance to your vehicle. 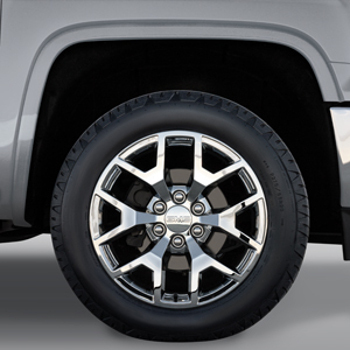 For tuners and other sport enthusiasts using wider wheels, fender flares may be a legal necessity to protect other motorists by catching debris that may be kicked up from your wider tires. 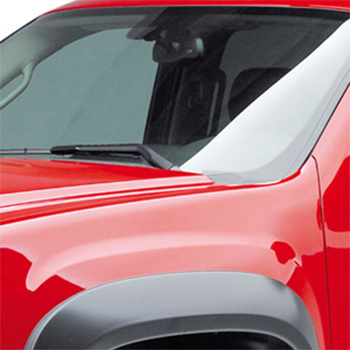 Shop GMPartsNow for fender flares, mud guards, mud flaps, splash guards, and other accessories to protect your paint job and other vehicles. 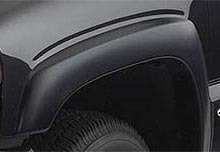 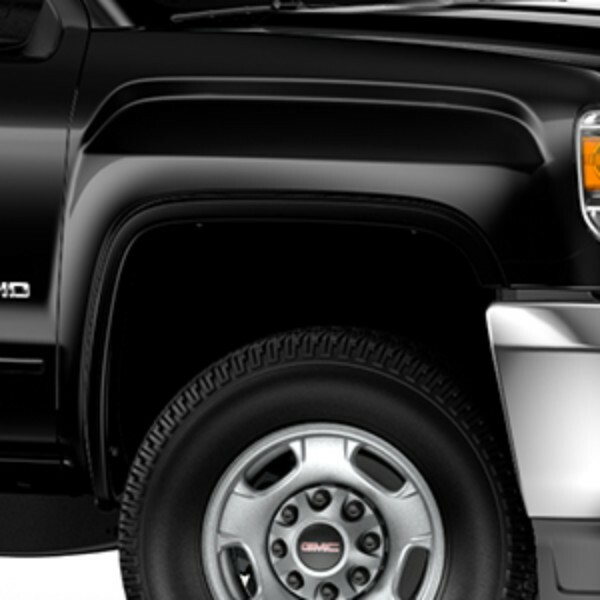 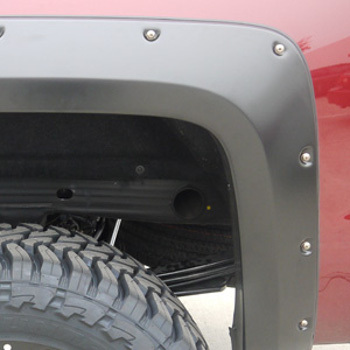 Our fender flares are designed to fit your specific make and model and match the contours of your ride. 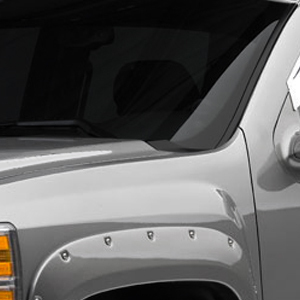 To complete the polished look, search our huge online catalog for ground effects, spoilers, window guards, or custom grilles. 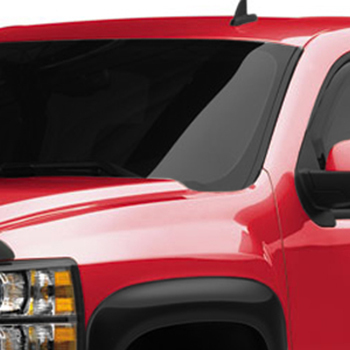 Our already low shipping fees are even lower when you package multiple items together.